4.) [+124][-3] Blackpink's comeback, let's go~ I want to hear a lot of new songs this time!!!! 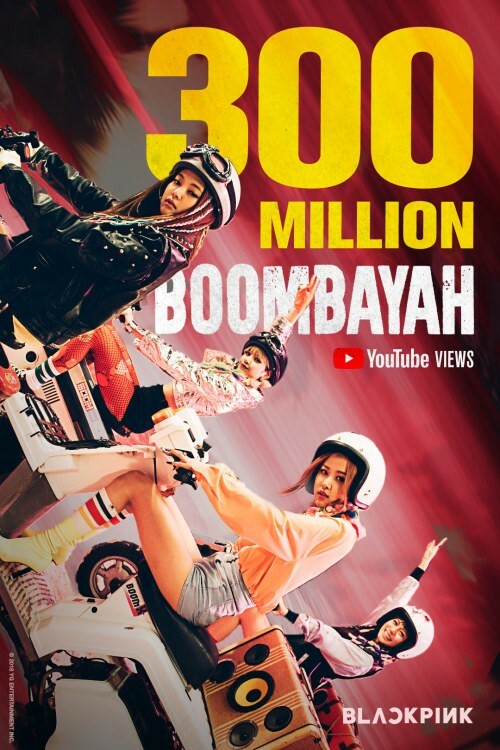 Title: Blackpink, 'Boombayah' MV passes 300 million views...first kpop debut song to do so!